POWERFUL SINK TIPS FOR SKAGIT HEADS AND FOR CASTING THE LARGEST OF FLIES. 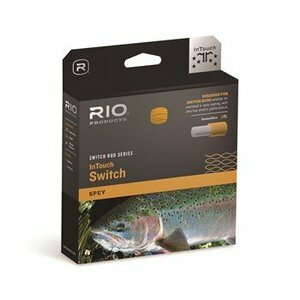 RIO’s InTouch iMOW tips are designed to cast the biggest of flies with exceptional ease, and have an intermediate rear section, which creates a smooth depth transition between a floating body and fast sinking tip, and perfect contact between the angler and the fly. 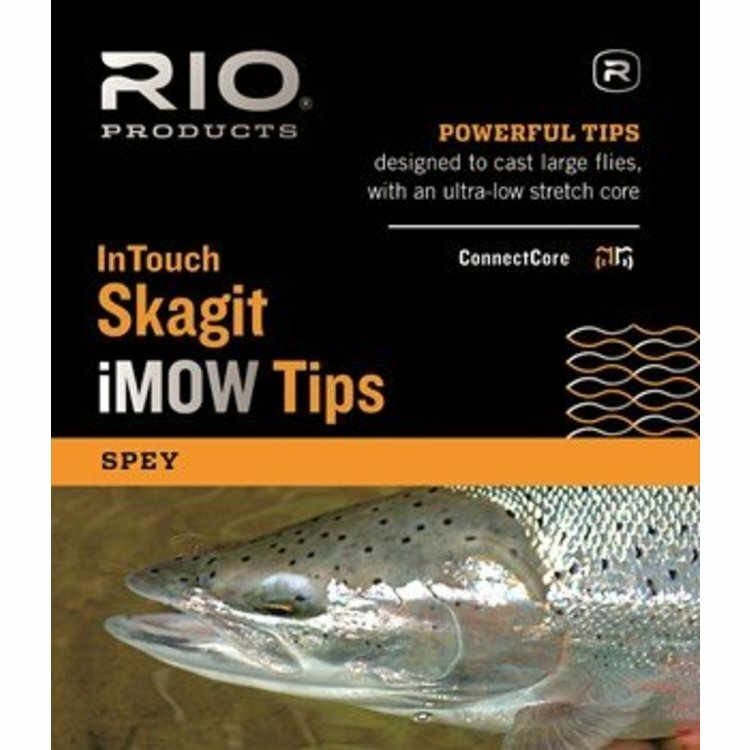 They are also the ideal tip for intermediate based Skagit heads, like RIO’s iFlight. 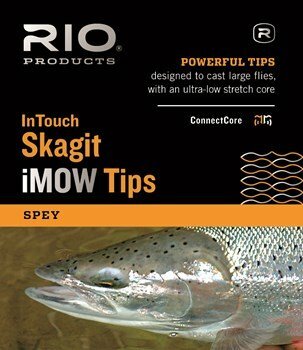 "Light" InTouch iMOW tips feature T8 for the fast sinking section (which sinks at 7" per second) and are ideal for Skagit heads up to 475 grains. 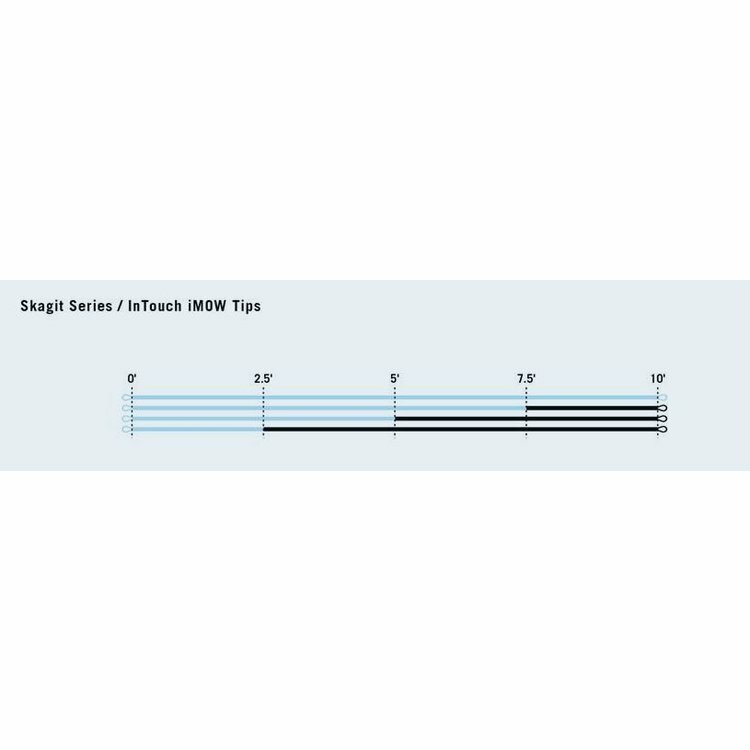 All InTouch iMOW tips are built on RIO’s ConnectCore for ultra-low stretch performance. INTERMEDIATE REAR SECTION ATTACHED TO FAST SINKING TIP FOR PERFECT DEPTH CONTROL. ULTRA-LOW STRETCH CONNECTCORE FOR MAXIMUM PERFORMANCE AND SENSITIVITY.